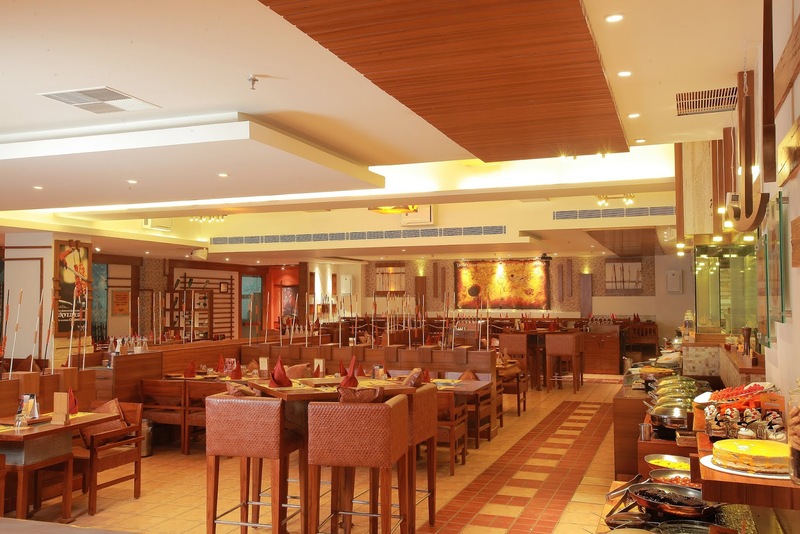 In this blog post, I cover Pirates of Grill in MGF Mega City Mall, Gurgaon. 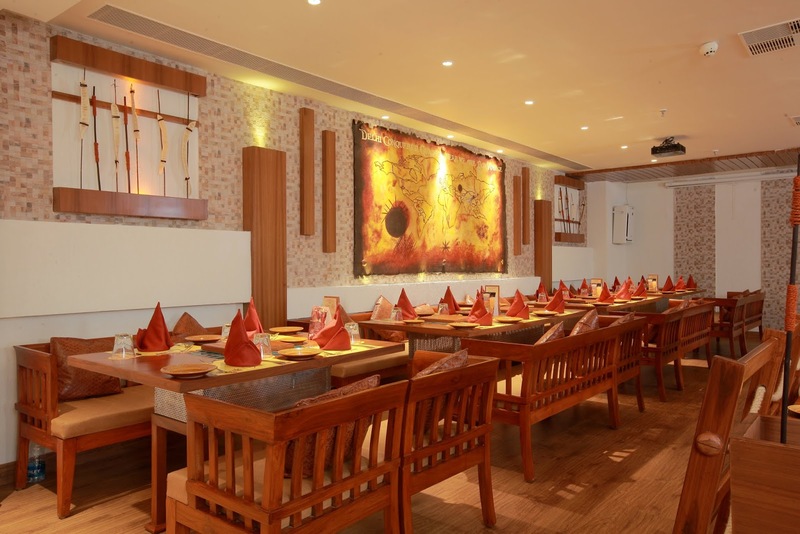 The concept of live grills on the table is not new per se but did you know who revolutionized this concept in Delhi NCR? 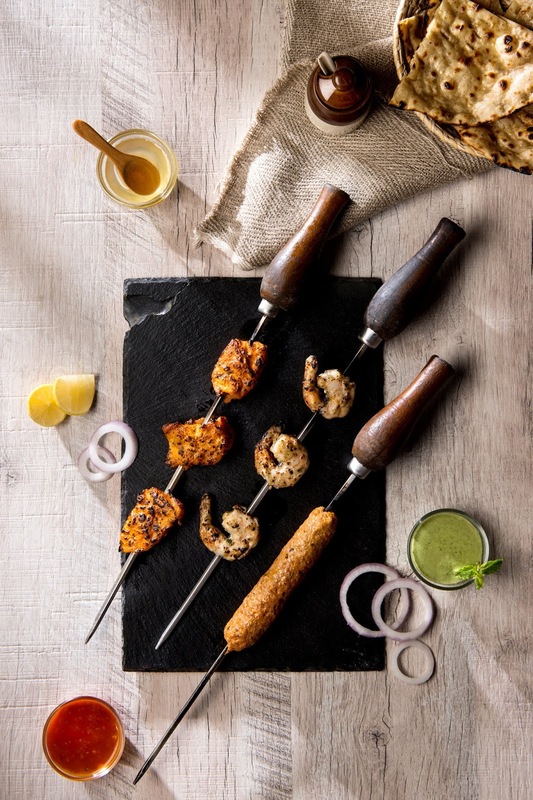 In 2012, under the exceptional leadership of Banga brothers (restaurateurs Jasmeet and Inderjeet), Pirates of Grill made a great first impression into the hearts of millions of Delhiites, introducing them to the exciting concept of barbeque dining. The story of pirates cooking their own grills worked and how! 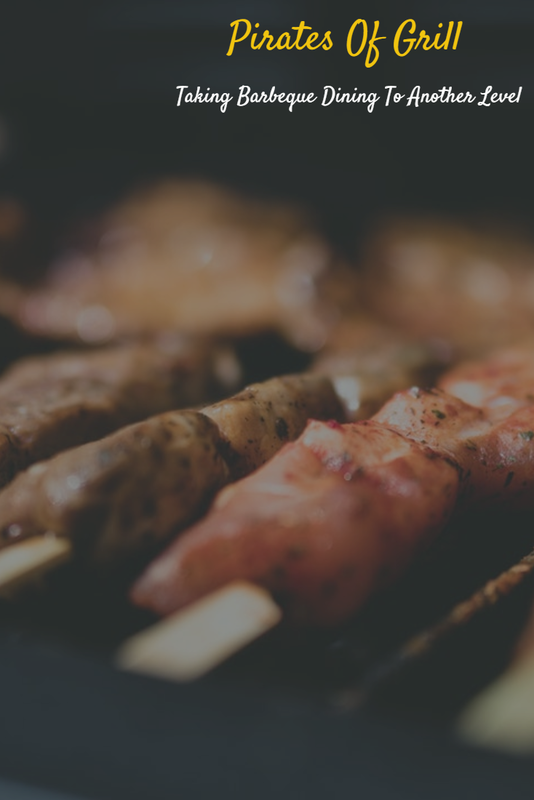 The idea of cooking juicy, succulent grills at your own table was exciting, to say the least ... and while other restaurants charged a bomb for offering different varieties of grills, here you could eat as much as you wanted (no kiddin'!) ... the food just kept coming to your table until you were stuffed, well, literally! The prices were intentionally kept low and unbeatable, to encourage people to visit in large groups with friends/families. You could select from an elaborate buffet spread, without having to pay anything extra. The global cuisine buffet at Pirates of Grill gives you the option to indulge in over 16 starters, 12 main course dishes, and 15 desserts like Sticky Toffee Cake, Banana Pudding, and Hot Chocolate / White Brownie. The package even includes a limited selection of soft beverages and local beer varieties. Room for more? Visit the live counter at Pirates of Grill to try an array of freshly prepared menu items like cutting chaat, pasta, dim sum, or Mongolian snacks. 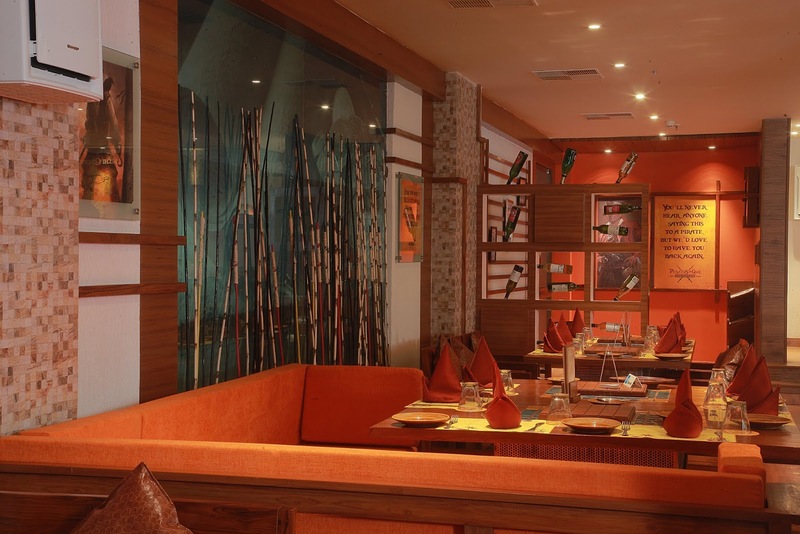 Also, go for the cold stone ice cream rolls or kulfi if you wish to indulge in some sweet decadence. 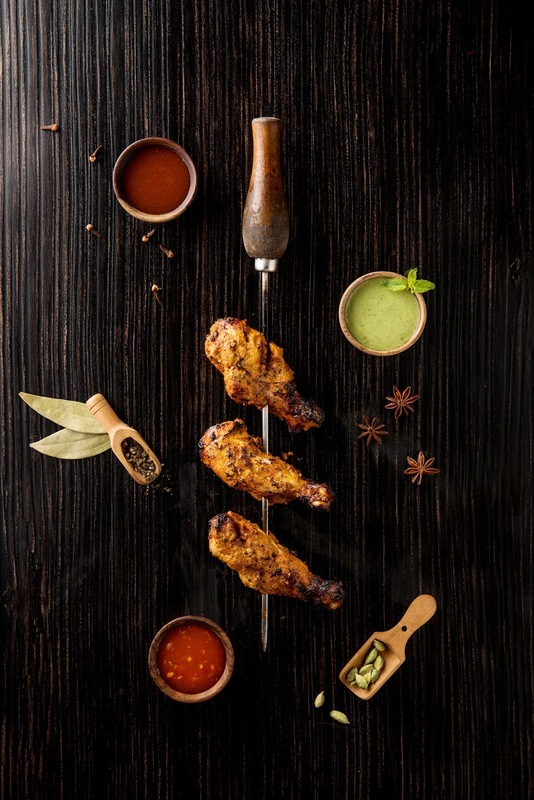 Today Pirates of Grill offers a wide variety of staples, including international kebab delicacies, delicious Pan Asian fare, and make-your-own-barbeque at the table itself. 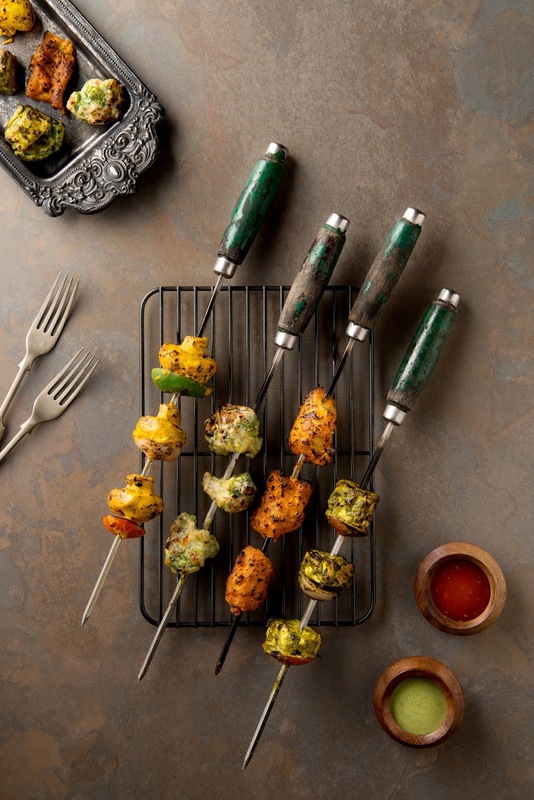 Personally speaking, what I liked the most was the Brazilian Churrasco Grill, the first ever to be introduced in India from the live kitchen of Pirates of Grill. Pirates of Grill has set itself the mission to provide unparalleled service by continually exceeding guest expectations. The discreet yet attentive service is always welcoming and friendly. 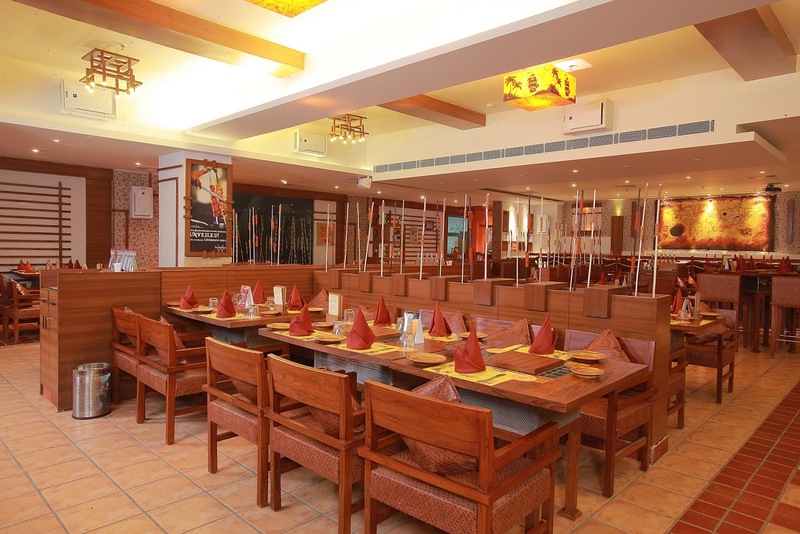 Currently, Pirates of Grill has eight outlets (overall) in cities like Delhi, Gurgaon, Chandigarh, Noida, Ludhiana, Jalandhar, Jammu, and Lucknow. 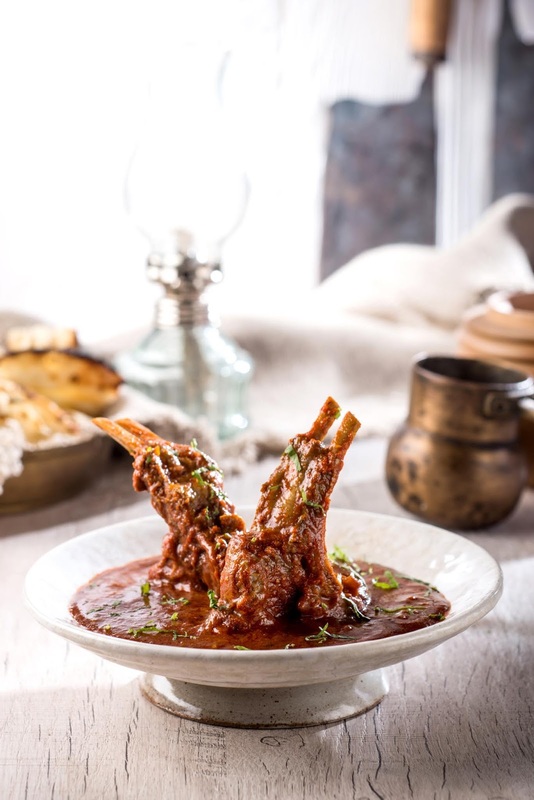 Plans are underway to open two more outlets (one more in Delhi and a new outlet in Mohali, respectively). 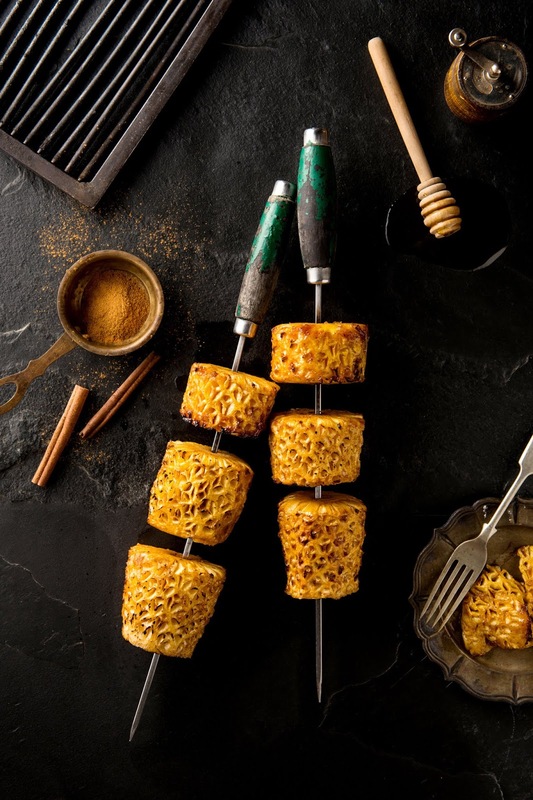 The runaway success of Pirates of Grill has set a new benchmark for competitors like Barbeque Nation, Indian Grill Room, The Ancient Barbeque, etc. However, there is still some catching up to do in areas of decor and proper ventilation. The furniture at their Gurgaon outlet looks a bit dated and uncomfortable. Good food and lively ambiance has made Pirates of Grill a super hit with the masses, appealing to both older and younger crowd alike. [Address: MGF Mega City Mall, G.F. Shop No. 7-10, M.G. Road, Near Sikanderpur Metro Station, Gurgaon - 122002. Pirates of Grill is a wonderful restaurant and have lots of varieties. Even being a vegetarian I relish their starters. Thanks for the post with droolworthy photos ! Thanks man for echoing my thoughts.